Home › PNG › You helped Anna see! 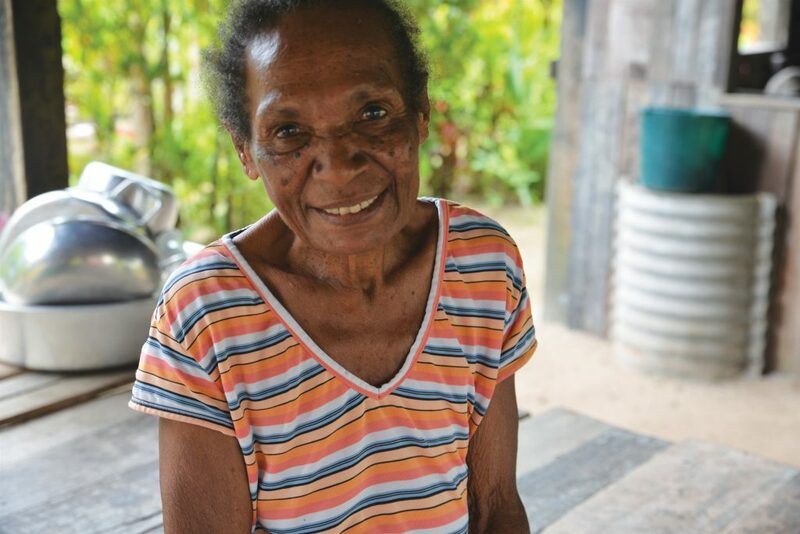 In the small community of Waramo village in Vanimo, Papua New Guinea, your generous support is transforming the lives of people like Anna. 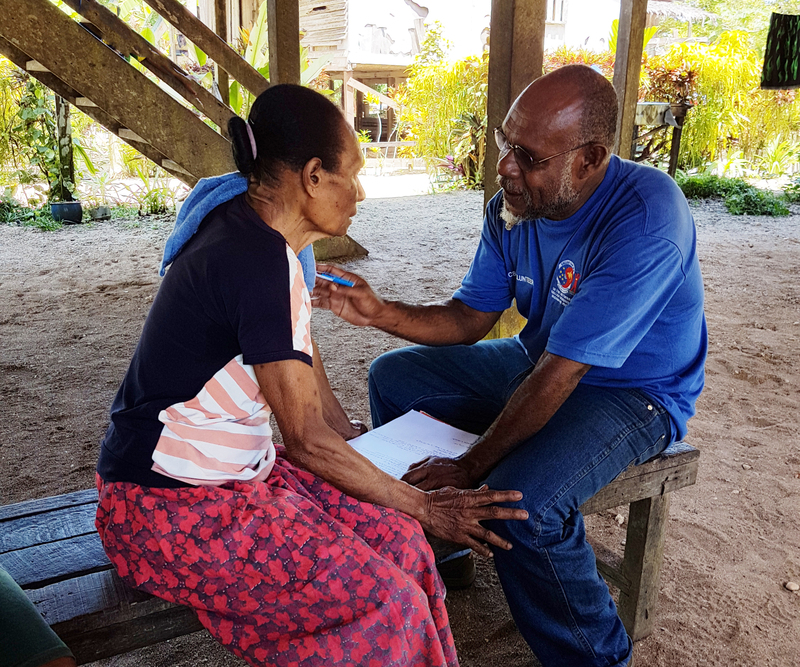 When Jude, a Community Based Rehabilitation Volunteer with our in country partner, Callan Vanimo Inclusive Education Resource Centre, first met and assessed Anna, he referred her to the hospital eye clinic. Anna had cataracts in both eyes and was almost completely blind. Jude has been receiving training to help identify people like Anna, who are living with disability or treatable impairment. Anna has now had her surgery and was so happy she could see, she kissed all the doctors, nurses and volunteers at the hospital! Jude will keep visiting Anna during her recovery and continues to help more people in the community to access the healthcare they need, all because of your kind spirit.